Take advantage of the upcoming Easter Break and discover the wonderful island of Sardinia! Lots of sunshine to boost your energy level, almost empty beaches, pristine nature and a fascinating culture awaits you! 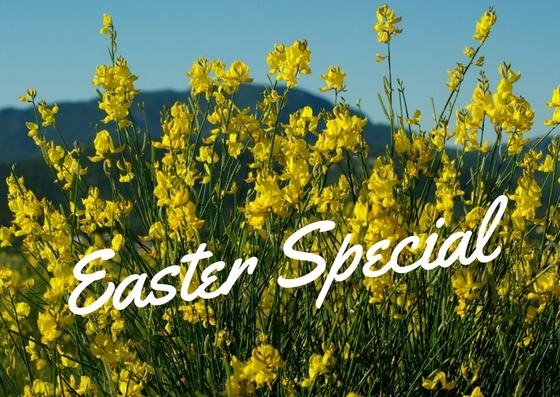 We now offer a special 5% discount on all stays in April 2017 (excluding services). Check out our stylish rental properties in South Sardinia, near Chia! We can accommodate up to 9 guests! 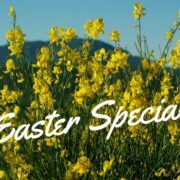 To receive this special discount, please mention the discount code EASTER2017 (discounts cannot be accumulated). If you wander around in Sant’Antioco (San Pietro Island), in South Sardinia, why not pay a visit to the Byssus Museum? Oh! Never heard about byssus? They are groups of strong and silky filaments, in this case, secreted by the Pinna nobilis, a saltwater clam that lives attach to the seabed. 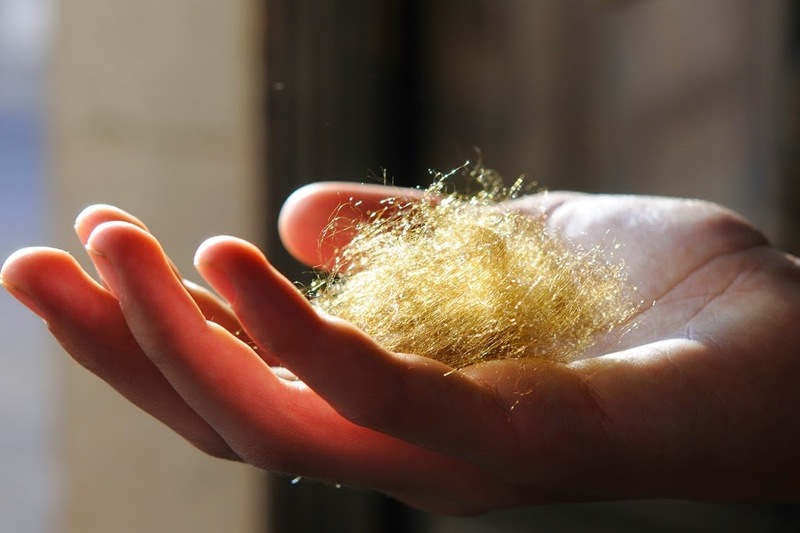 The “Sea Silk” has a long history and is even mentioned in the Bible. It was used to create and decorate gorgeous fabrics by spinning and weaving byssus. Chiara Vigo is the only sea silk weaver master in Europe. She continues to weave byssus into all sorts of fabrics and clothing items and you can find her at the museum, where she holds workshops to demonstrate the magic of this ancient craft.